Hosts and Greeters are now available. The following message is to advise our Members of their duties as a Host or Greeter. 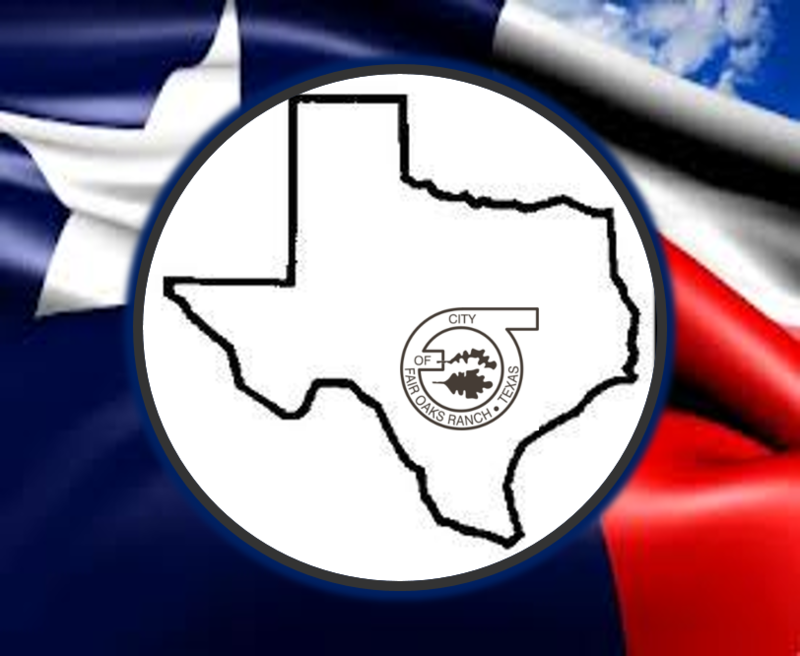 The duties of the Host is to be responsible for giving the invocation and leading the Members and Guests in reciting the Pledge of Allegiance, as well lead the Club in reciting the 4-Way Test at the closing of the meeting. Usually, the Member who was responsible for arranging for the Guest Speaker will introduce the speaker. However, there are occasions where the Host will introduce the speaker. When the Host is to introduce the speaker, the Host would be notified ahead of time along with a biography of the speaker. 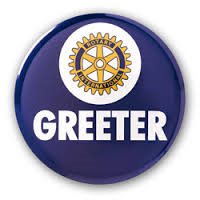 The duties of the Greeter is to arrive early for the meeting, put on the “GREETER” badge and welcome Members and Guests as they arrive. It is very important that if you cannot serve as Greeter or Host on your assigned date, please arrange with another Member to take your place and advise Wayne Huff-- cwhuff@aol..com--- of the change.